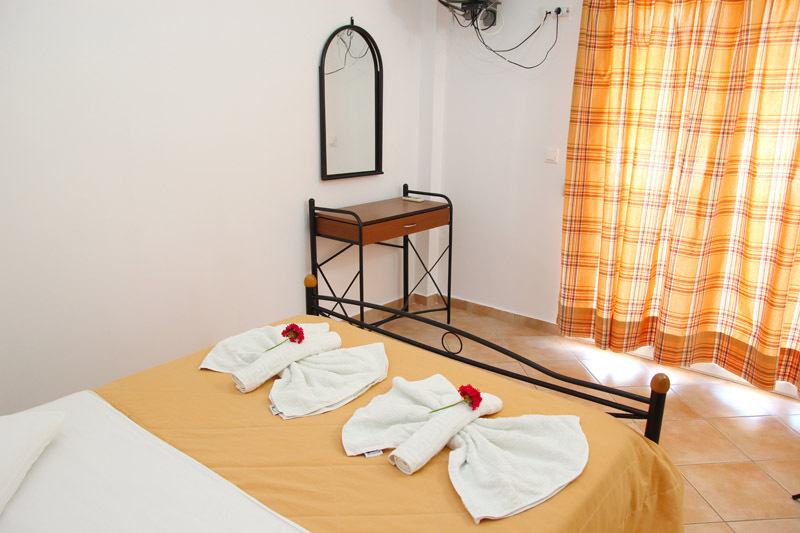 Accommodation || Rental Rooms "FROSO", Elafonisos Lakonia, hotels, accommodation Accommodation || Rental Rooms "FROSO", Elafonisos Lakonia, hotels, accommodation	or activate Google Chrome Frame to improve your experience. The rooms Froso are located in the beautiful Elafonisos and are ideal for relaxation, having the appropriate facilities to serve you every moment. All rooms are dominated by the strong and vibrant colors that put you in a great mood with their unique style and decoration. 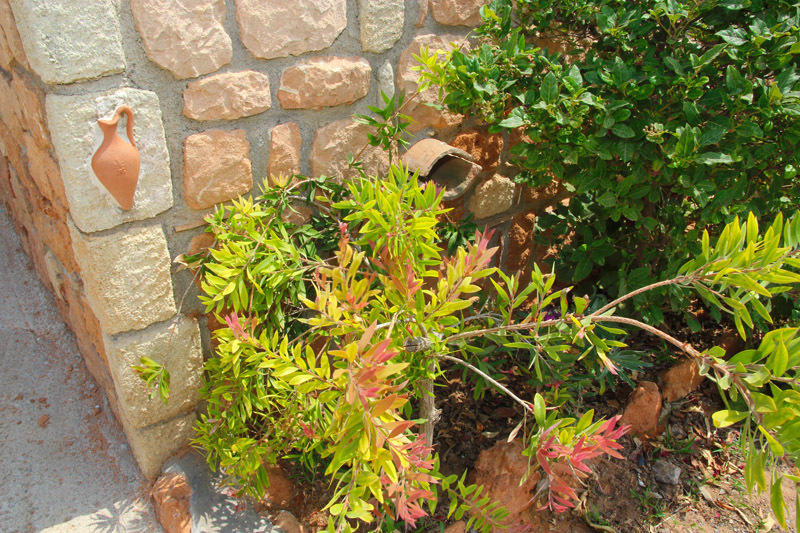 The accommodation has a large courtyard and a garden with olive trees. The access to the surrounding areas is very easy. Elafonisos harbor is within walking distance, while the famous beach of Simos and Panagia are just 4.5 km away or 5 minutes by car. 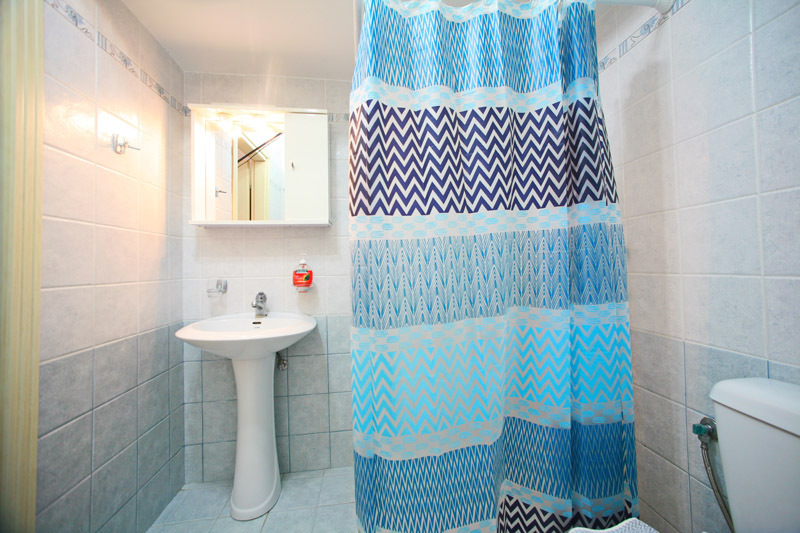 The Froso rooms are new and bright, with modern furniture and cheerful colors. 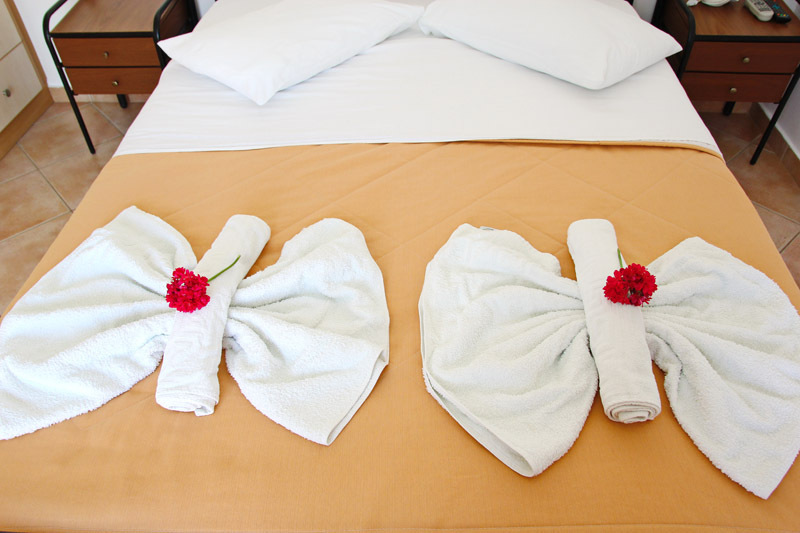 All rooms are spacious and equipped with the necessary amenities for a pleasant stay. 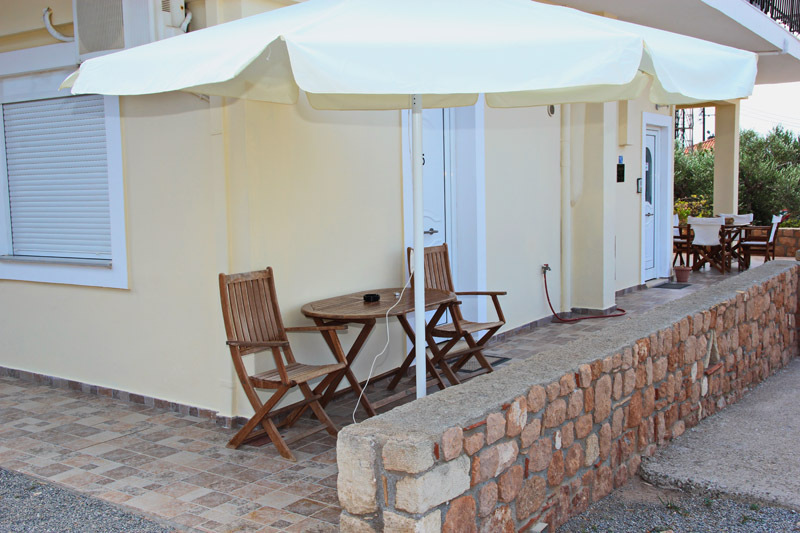 One of the apartments is large with two rooms, suitable for families or large groups. 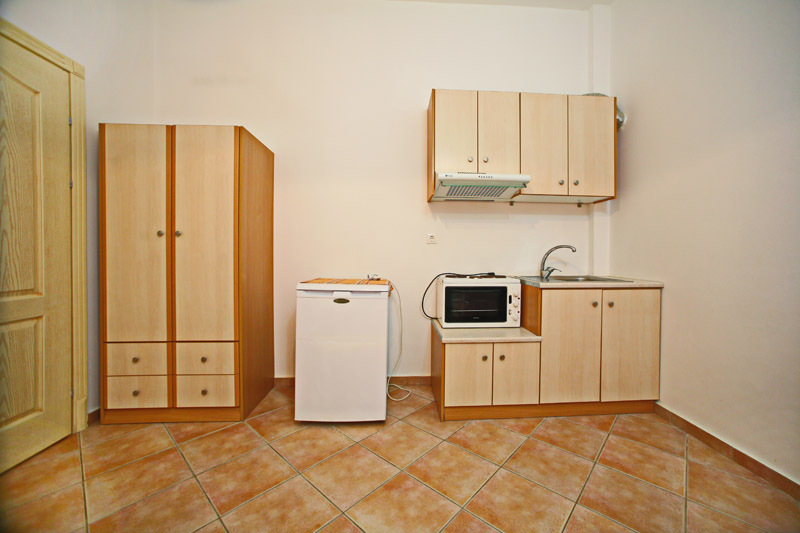 It is about 30sq.m and includes a living room with kitchen, a bathroom and a separate bedroom. Each room has its own terrace with table, chairs and umbrella. The kitchen is fully equipped for making breakfast and cooking. 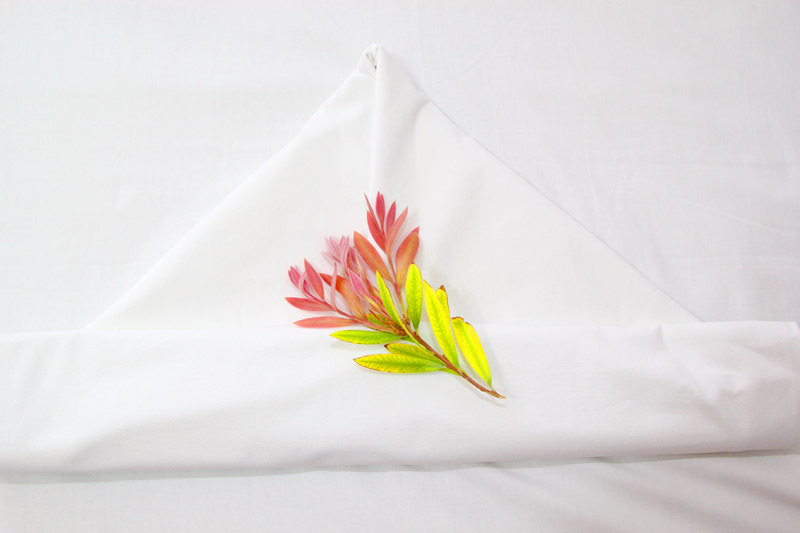 Room cleaning is done daily and the change of towels and linen is regularly. 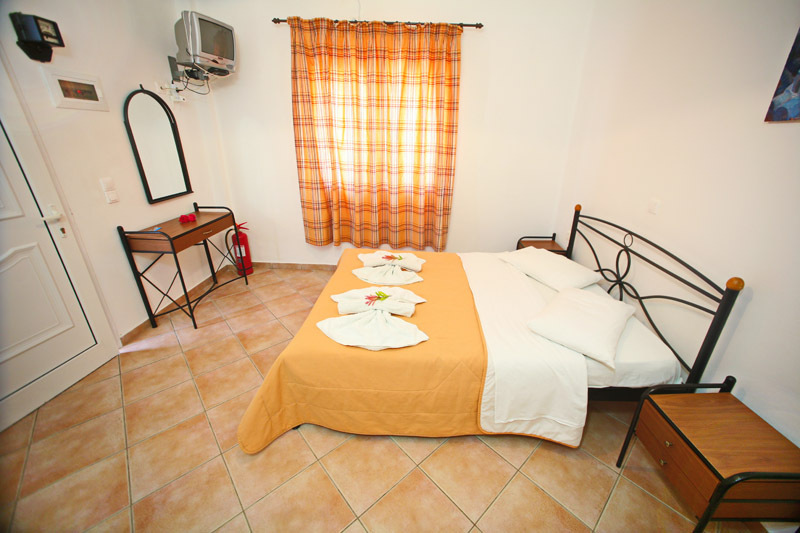 "Froso" Rental Rooms is open all year round to offer you our services and an unforgettable hospitality. To welcome you to our rooms, you will find in the fridge coffee, juice and water!